We will look after you from start to finish, taking you through all the stages of buying a home to fit your specific needs. From choosing the most suitable model for your needs to finding the right location for your Pemberton Holiday Home, with over 70 years experience our team can help you find exactly what you're looking for and help you make those finishing touches to your dream home. Our easy to use home search will help guide you through the process of finding your perfect home. Using our simple online guide, it couldn't be easier finding a home to suit you. We have a comprehensive selection of all our new and used homes all over the UK and Europe. Our guide makes an easy viewing, with our in depth floor plan, gallery and price guide you can rest in the knowledge we can find the right home for you. When you’re buying a new home we will take away your old one, absolutely hassle free. We know moving can be a stressful ordeal, so let us do the hard work for you. We offer fully trained, skilled siting and commissioning of your Pemberton Leisure Home. 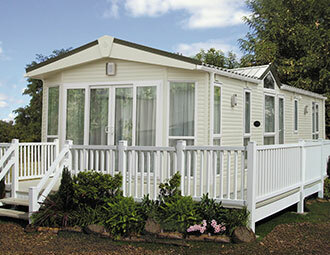 Including sitting of single and twin unit caravans. The plumbing of your gas, water and electrical connection services ready for you to use with no hassle! 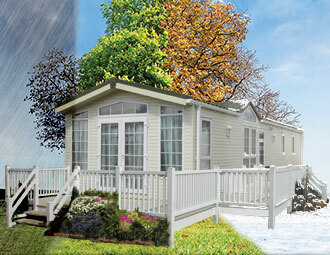 Pemberton is the first leisure home manufacturer to offer their customers the opportunity to upgrage virtually any model in the range to Residential Specification BS3632, thus enabling them to live in their desired home all year round. 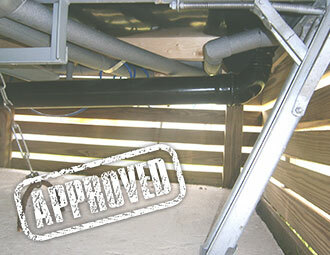 To achieve this specification our homes have had to go through stringent testing for insulation and acoustics. Service is quick and easy with our approved suppliers, our service engineers are all fully qualified with all accreditations. For a professional service and excellent customer care, call us or enquire today for more information. 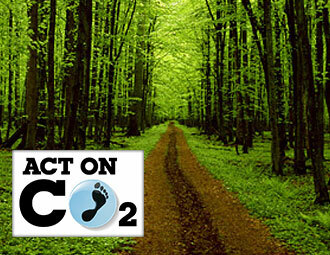 At Pemberton we really care about our carbon footprint. This is shown in the construction of all our homes, we use substantial insulation, preventing heat loss. 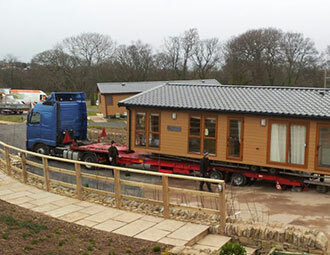 All of our homes are energy efficient and any waste is segregated and recycled where possible. For more information, click below or call us today on 01942 321221.